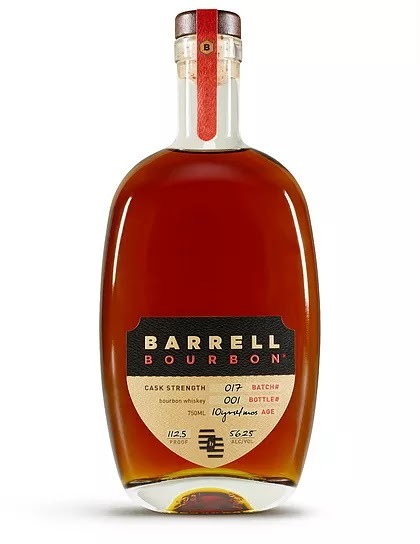 Batch 17 is an homage to a style of bourbon we love, which has become increasingly hard to find. It’s the classic 10-year-old: high proof and balanced, oak driven but complex. This batch is our tribute to the elegant bourbons of the past. FLAVOR NOTES: An autumnal nose of mulled cider and cherry pie leads to an unexpectedly complex and tropical palate. Steely minerality lends tension to a whiskey that is at once rich and delicate.